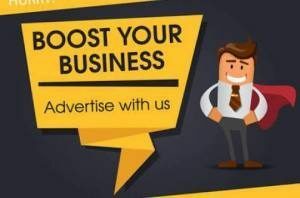 One Canaanland Adoration Ministry is presently trending online for selling ‘heavenly subscription card’ to its church members. 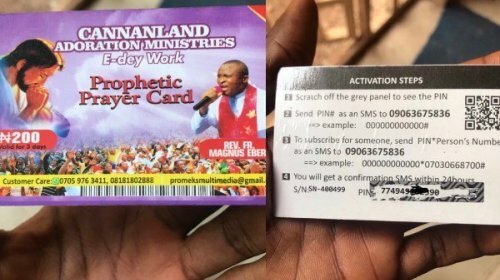 A Twitter user @thisisChibuzor who shared photos of the card revealed that the Heavenly subscription cards were sold to church members for N200. Previous PostCardi B Gives It All In As She Misses Offset- I Wanna Go Home She Says.